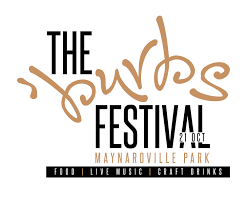 The Burbs Festival is proud to bring you our very first craft event right here in the heartbeat of the Southern Suburbs at Maynardville Park, Wynberg Chelsea on 21 October from 11am – 9pm. Festival goers can expect a variety of craft beers and ciders on tap, as well as some amazing gin cocktails and G&T’s. Food vendors will be on site to meet all your culinary needs. 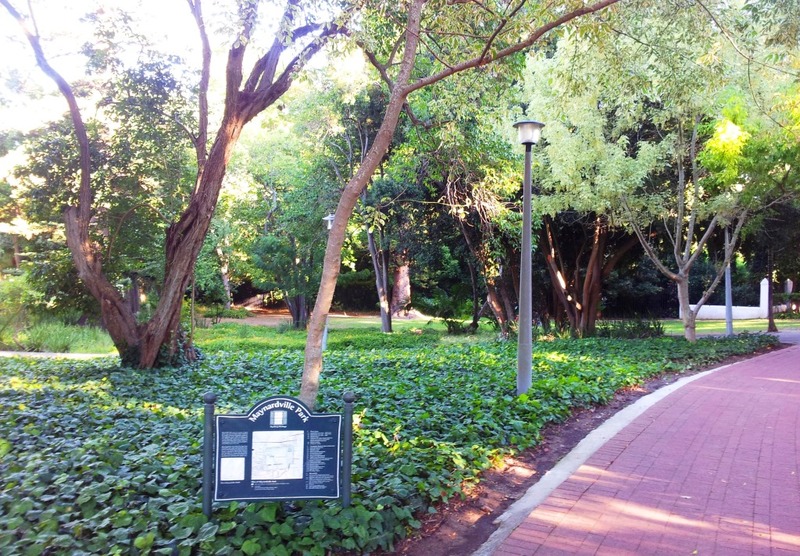 Kids – R40 for kids aged between 7 – 14 years and kids under 7 years enter for free. 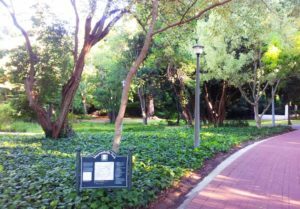 All kids under the age of 18 to be accompanied by an adult.